The West Indies are a collection of island nations in the Caribbean Sea that lies between North and South America. The region’s climate is tropical with variable rainfall and tradewinds that create areas of rainforest and semi-desert. The islands are home to an exceptionally diverse range of wildlife, and are recognised as an internationally-important habitat which is suffering from extreme stress. 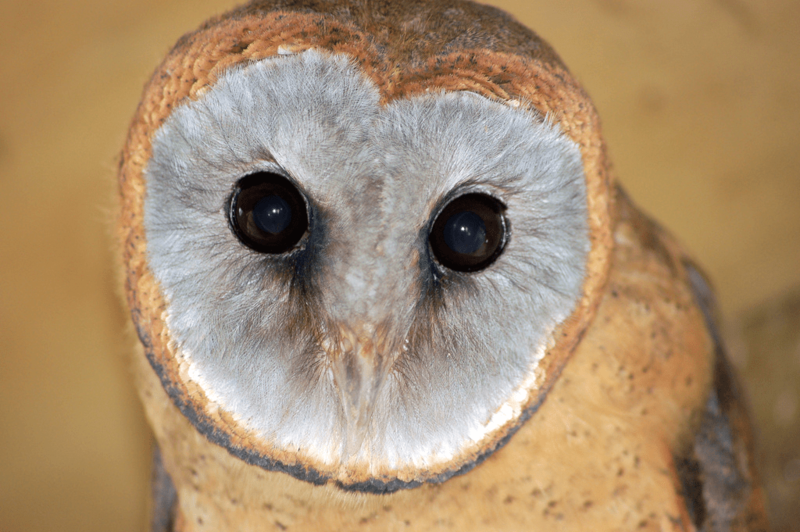 There are about 20 species of owl in the region. The Caribbean was once home to a species of flightless giant owl called Ornimegalonyx, now extinct. This bird, which we know only from fossils is believed to have been more than a metre tall with extremely powerful legs and feet and to have survived on a diet of rodents.